Students in School District 69 (Qualicum) will be back in class on March 26 and so will teachers but there is still some uncertainty. 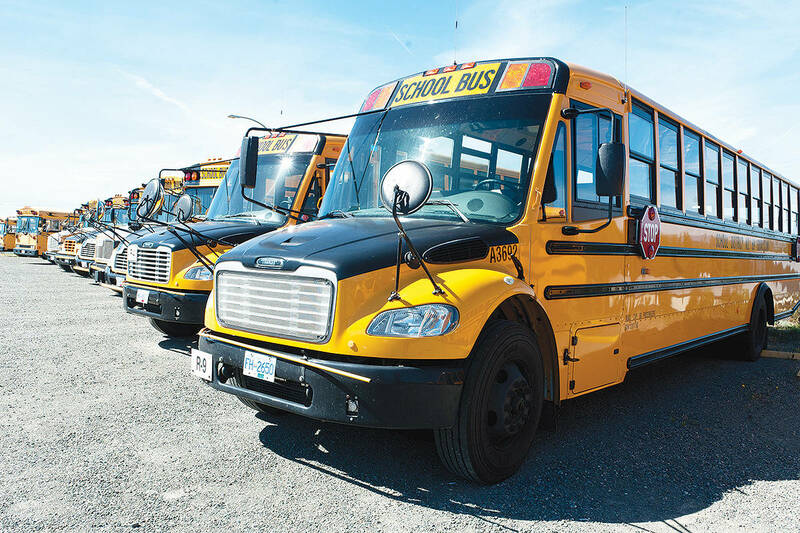 Students in School District 69 (Qualicum) will be back in class on March 26 and so will teachers but there is still some uncertainty as to whether there will be further job action by the B.C. Teachers Federation (BCTF). Local teacher associations in about a dozen school districts have already voted independently to withdraw participation in extra-curricular voluntary activities. Locally, the Mount Arrowsmith Teachers Association (MATA) will have a general meeting in early April to discuss their options. MATA president Debbie Morran said their members are keenly aware that other teacher associations have voted to not participate in extra-curricular activities and if someone brings a motion to the floor at their meeting, it is something that can be voted on. “The executive is not bringing in a motion but it is a possibility. We will take direction from our members,” said Morran. She admitted that when teachers return to their classrooms on Monday it won’t be status quo. She said she wants to make it clear that teachers are looking forward to being in the classroom and seeing their students on Monday but they may not want to continue with the voluntary things they do. As for the threat of huge fines if teachers vote to walkout she said they don’t take it lightly and each member will have to carefully consider the repercussions of any job action. “That is what is so frustrating for us … but we are united. We get our courage from our membership. She said, if anything, they are more worried about their students and the future of education in B.C.